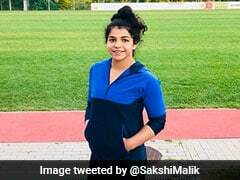 Satyawart Kadian, Olympics bronze medallist Sakshi Malik's fiancee, won a gold medal in the 97kg men's freestyle category at the Commonwealth Wrestling championships here. Rio Olympian Sandeep Tomar and Amit Dhankar also bagged the gold medal. 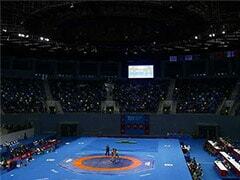 Sandeep won the gold in men's 57kg freestyle by defeating Pakistan's Mohammad Bilal 6-0. Dhankar clinched the yellow metal in 70kg category. 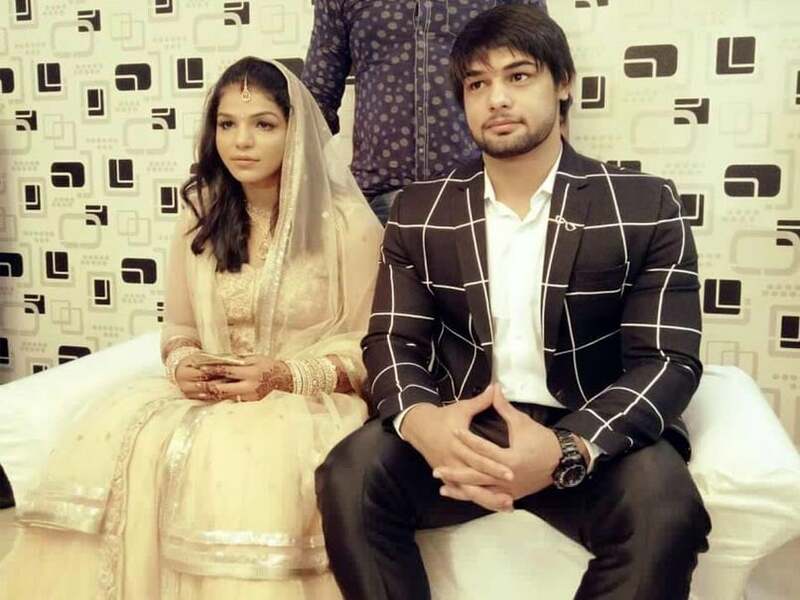 Satyawart bagged the gold in 97kg as his opponent, Roubaljeet, pulled out of the event after suffering an injury in the final. In female category, Ritu Phogat claimed the yellow metal after beating Priyanka in 48kg weight division. Reshma Mane bagged the gold in 63kg, while Lalita and Pinki emerged on top of the podium in 55kg and 69kg respectively. In 75kg, Jyoti and Nikki settled for silver and bronze. 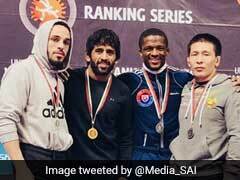 Manu and Somali finished on first and second positions in 58kg category. Results: Men's Freestyle - 57kg: Sandeep Tomar (Gold); 70kg: Amit Dhankhar (Gold), Vinod (Silver); 97kg: Satyawart (Gold), Roubaljeet (Silver). Female Wrestling - 48kg: Ritu Phogat (Gold), Priyanka (Silver); 55kg: Lalita (Gold), Diyanshi (Silver); 58kg: Mannu (Gold), Somali (Silver); 60kg: Sarita (Silver), Manish (Bronze); 63kg: Reshma (Gold), Gargi (Silver); 69kg: Pinki (Gold), Kavita (Silver); 75kg: Jyoti (Silver), Nikki (Bronze). Greco-Roman - 66kg: Manish (Gold), Ravinder (Silver); 75kg: Gurpreet (Gold), Dinesh (Silver); 80kg: Harpreet Singh (Gold), Ravinder Khatri (Silver); 85kg: Prabhpal (Gold), Yashpal (Silver); 130kg: Naveen (Gold), Manvir (Silver).